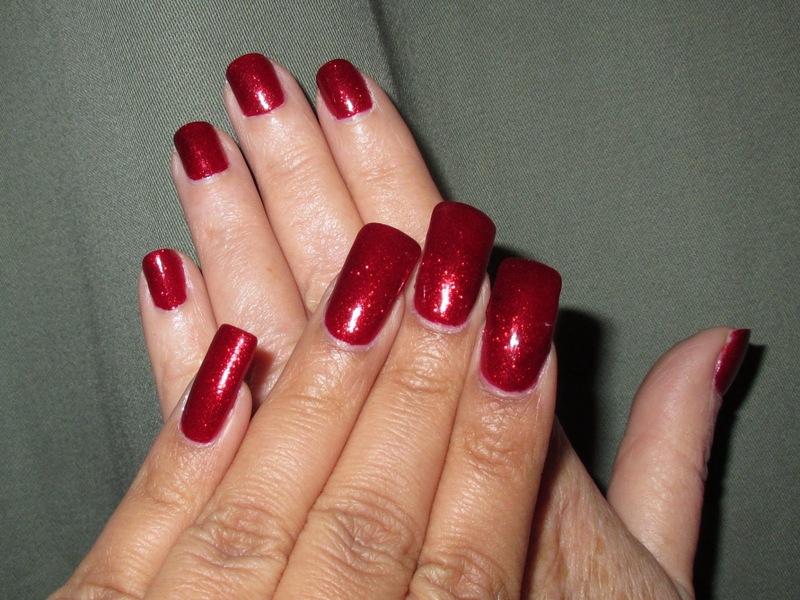 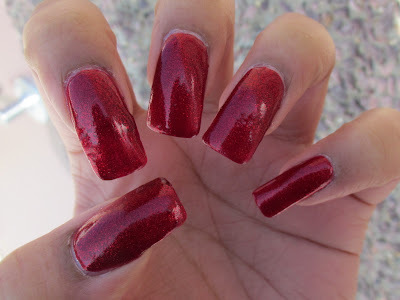 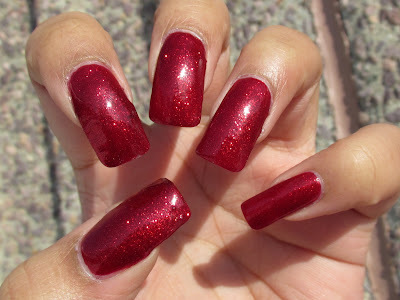 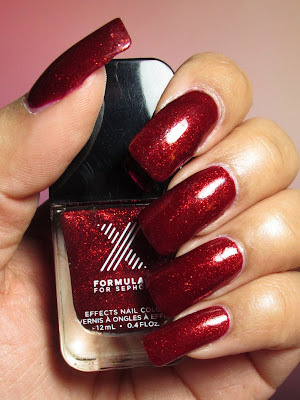 What a gorgeous red, I'm really liking the posts I see on these nail polishes. I will be picking some up next time I venture in. This truly is a gorgeous color!